On July 25th, The Livermore will be hosting Summer Harvest, an event that celebrates the spirit of entrepreneurship in Pittsburgh while raising money for an important social cause: fighting hunger in Allegheny County. All proceeds from this event will go to 412 Food Rescue, a non-profit started by Leah Lizarondo (The Brazen Kitchen) and Gisele Fetterman (The Free Store). 412 Food Rescue hopes to “rescue” every bit of food that stores can no longer use and convert them into meals for more than 175,000 “food insecure” people in Allegheny county, including over 43,000 children. 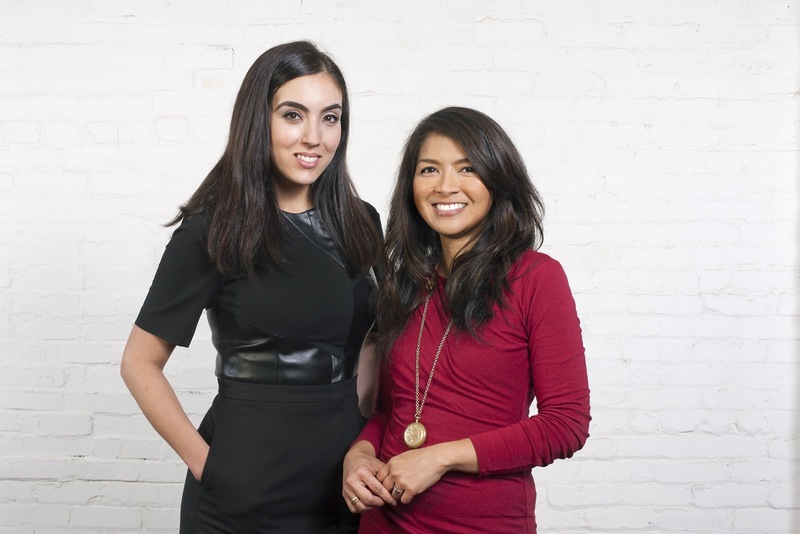 The co-founders of 412 Food Rescue: Gisele Fetterman (left) and Leah Lizarondo. With the additional support of Jenny Liu, Geoff Misek, Nate Cochran, Jessie Schalles, and Shawn Rancatore, 412 Food Rescue won both the Jury Prize and the People’s Choice award at Steel City Codefest in February 2015. Currently they are actively recruiting volunteer drivers, app developers, and fundraisers to further their cause. Tickets are $20 ($25 after July 21st) to attend, and every cent of proceeds from this event will go directly to 412 Food Rescue. According to Lizarondo, for every ticket sold at Summer Harvest, 412 Food Rescue will be able to provide meals for a family of four for an entire week. Food rescued for many needy families. Photo courtesy of 412 Food Rescue. Summer Harvest is supported largely in part by Startup Weekend Pittsburgh (@swpgh), a local group of community leaders who organize 54-hour events that teach entrepreneurship through competition. The next Startup Weekend will be a civic-themed competition on September 18-20 in Pittsburgh’s Allentown district. Lee Ngo, Summer Harvest co-organizer and one of Startup Weekend Pittsburgh’s community leaders, says that Startup Weekend has been a core presence in Pittsburgh for over three years, cultivating a family of solutions-oriented collaborators in the community. He feels that it was time that they give something back to the city and make a real difference in the lives of Pittsburghers who struggle daily. This is the first time that Startup Weekend Pittsburgh has ever donated to another cause in the city. 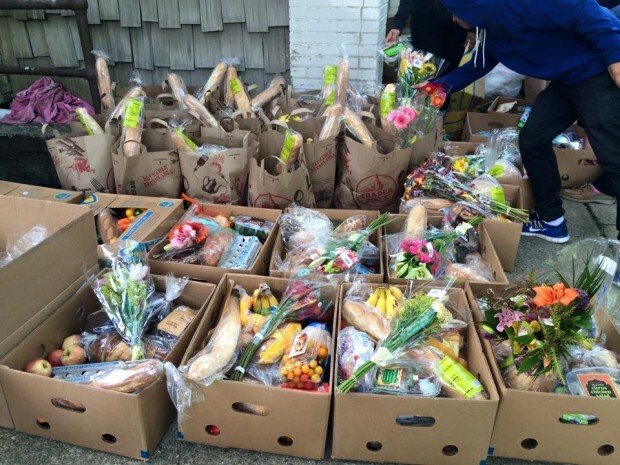 Community leaders believe 412 Food Rescue is an obvious first choice, as it is introducing a substantial difference in the way our city engages intelligently with food in our community. Summer Harvest is also accepting sponsorships and donations for the event. Contact Lee Ngo for more information.